The National Archives of Estonia is the centre of archival administration in Estonia and has its departments in Tallinn, Tartu, Rakvere and Valga. The main task of the National Archives is to ensure preservation and usability of society’s written memory, documented cultural heritage for today’s and future generations. 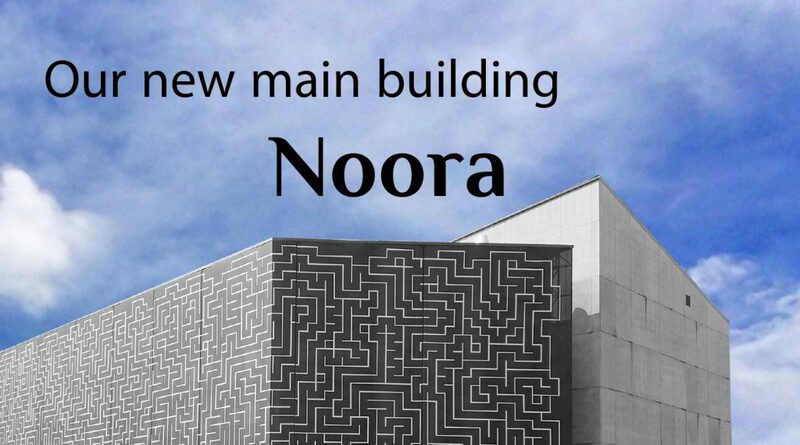 On the other hand, the National Archives guarantees the protection of citizens basic rights and duties as well as the transparency of the democratic state through the holding and preservation of archival records. 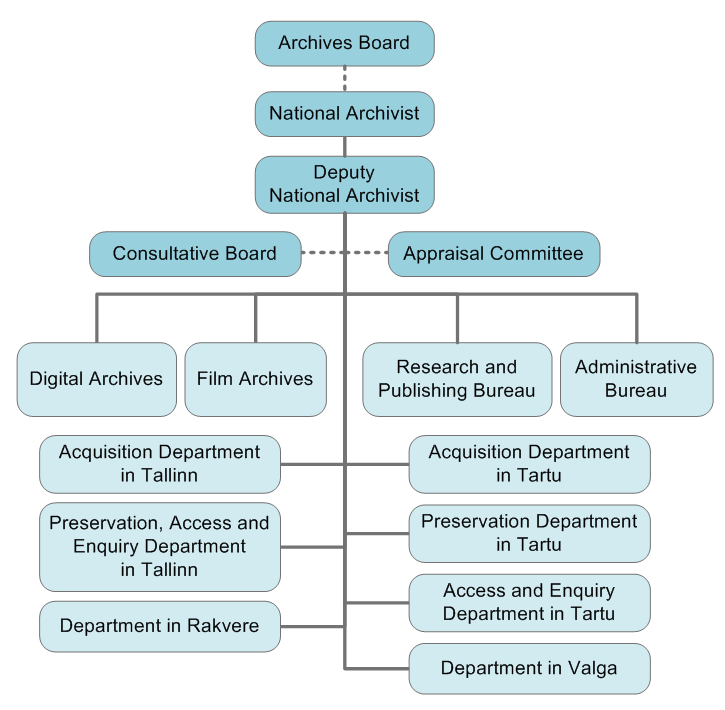 The National Archives is a government agency in the domain of Ministry of Education and Research acting on the basis of Archives Act and Archival rules. 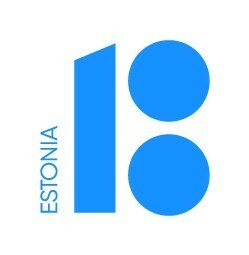 The National Archives collects and preserves records documenting history, culture, nationhood and social conditions in Estonia not depending on time or place of creation, or character of data medium. The collections of the National Archives can be found via the Archival Information System AIS using the titles and names of the archives, series and records.